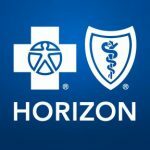 Outcome Health (formerly ContextMedia) delivers better health outcomes and impacts the human condition positively through use of technology in the clinical setting. 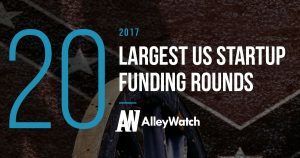 The company received $500M in investments from notable investors that include Goldman Sachs, Pritzker Group Venture Capital, CapitalG, and Prudence Holdings in May of 2017 at a $5.6B valuation. According to a November 2017 WSJ, the company allegedly misled advertisers with falsified information. 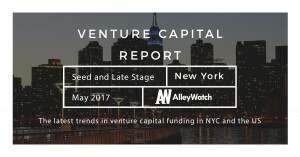 Another strong month in NYC for startup funding with total funding with over $700M in funding announced in NYC alone. 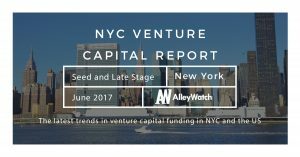 Notable late stage fundings for Casper, Freshly, ClassPass, and Cadre nearly drove over half of the total funding for the month in the city. 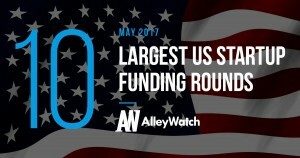 You’ll definitely want to have these 10 companies on your radar that raised the most amount of capital in the US during May 2017.